It’s Invisible, But You Can Feel it. 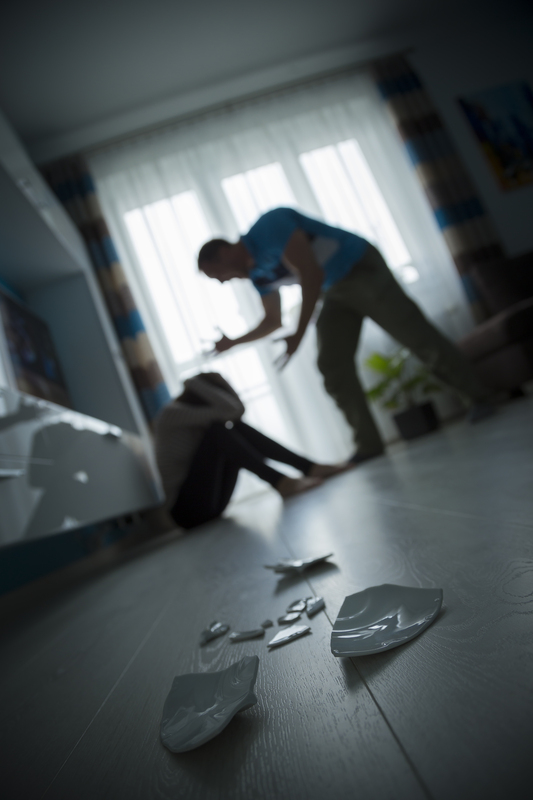 Are You in the Middle of an Emotional Abuse? Those lines are often heard from people who are lost in their own fantasies or being denial from what’s on their plates. A lot of people failed to realize that they are in the middle of an abusive relationship until they are actually out of them. Ladies, it is very important for you to understand that domestic violence does not always manifest in physical abuse. Abuse is abuse, whether it’s inside your head or not, cause you can put band-aids to your wounds but you can not do the same to your heart. Maybe he doesn’t hit you, but if he throws your deepest insecurities to your face during your arguments, that’s an abuse too. Maybe doesn’t hit you, but later he compares you to many other women out there, or maybe he never hit you, but he threatens you and keep on being over jealous to your friends around you. Then sweethearts, I’m sorry but you are in an abusive relationship. The definition of domestic abuse stressing not only on physical violence but also emotional abuse as well. Today, there’s more than hundreds of thousands of women out there whom can not speak out their voices because they believe that one day, their partners would change. But no, you shouldn’t deify their little good deeds to you over the wounds he caused countless of times on your heart. Let me tell you what you need to do when you sense that there’s something wrong with his treatments to you. Grab your phones, or email your closed ones if you’re in no position anywhere close to your phones. It takes a lot of courages, but trust me it will be worth it. let them know your situation, stop counting his good deeds, and tell your most trusted persons. Let them help you. Tell them how much of his words hurt you and how much you feel uncomfortable about it. Tell them and see his reactions afterwards, if he’s not being understanding or even take your words seriously, then you know that this is it. He will definitely do anything in his power to get your back, because you are his personal objects. He might come to you with your favorite sweets, or your favorite bags-to-buy but no, don’t let him get back to your head. Stop believing his apologies, his tears, his screams, cause honey if they meant every sorry he said, he should have changed since months ago. Block his numbers, his emails, his social medias, everything that connecting you with him. it is harsh, but you need to do it, leave him. You’ve been through a lot, and it was not a piece of cake one, but you know what if you manage to do all of these things above, I’d be so proud of you. You are here today because the love that your parents raised you with, do not let some underserving men take that worth of yours away. It will be hard at first, adapting with a new situation without someone controlling your life, but you’ll get used to it. Go out and try many different things out of your comfort zone, let yourself taste another side of the universe. Spend more time with your friends, find new hobbies, or maybe you can write down your bad memories and prevent the same experience happens to other girls out there. Maybe he never left your skin bruises, maybe the wounds are invisible but if you can feel it with your heart, you know it’s time to wrap things up. It’s okay, it might be difficult to do it in person, but trust me that every cloud has a silver lining just like a blessing In disguise.